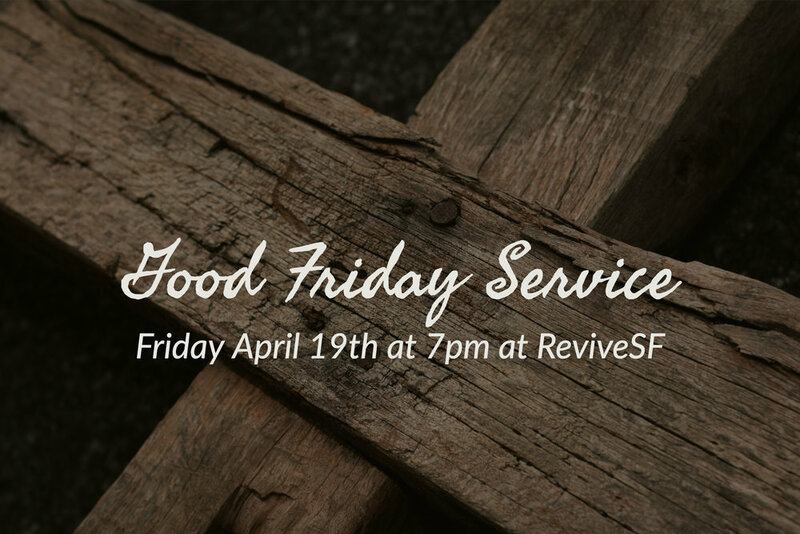 Join us for a special Good Friday Service filled with worship, celebration and prayer. We cannot wait to have you join us to get filled up, refreshed and encouraged! Bring a friend or family member along as we remember Christ and the weight of the price He paid for us. This event is free! Help us out by letting us know you are coming with the link below.